The Portland Sea Dogs posted a franchise-high 88 wins last season and will have 12 players who saw duty for them back in uniform when the Double-A affiliate of the Boston Red Sox open their Eastern League season at 6 p.m. Thursday night against Reading at Hadlock Field in Portland. Two of the key returnees are 22-year-old right fielder Henry Ramos and 25-year-old left-handed relief pitcher Robby Scott. Ramos hit .326 with two homers and 23 runs batted in through 48 games before his season was cut short by a fractured tibia, which occurred when he fouled a ball off it. “Henry was one of the best hitters in the league before he got hurt,” Sea Dogs assistant general manager and public relations director Chris Cameron said. Ramos is rated the No. 29 Red Sox prospect by Baseball America. Scott was chosen an Eastern League all-star when he went 8-2 with three saves and a 1.96 ERA in 34 relief appearances. He struck out 51 and walked 15 in 59⅔ innings. 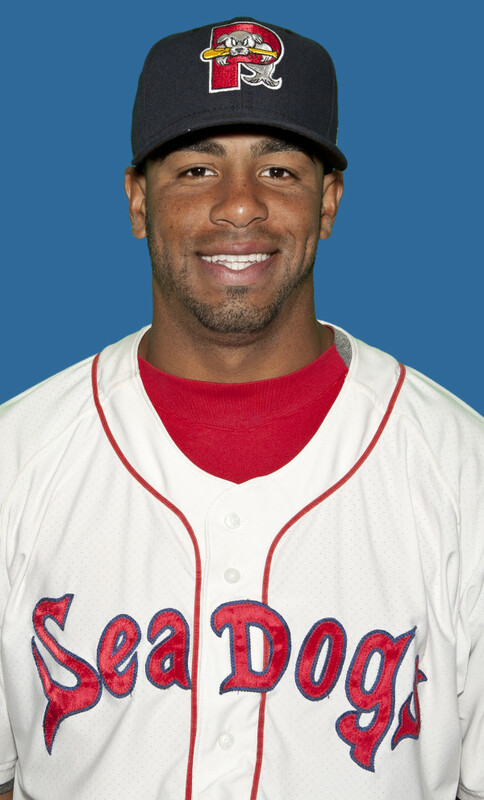 In addition to Ramos, three other top 30 prospects also are included on the Sea Dogs roster. Infielder Carlos Asuaje (No. 25 prospect) led the Red Sox organization in RBSs (101), extra-base hits (65), triples (12) and slugging percentage (.533) while splitting time between Class A Greenville and Salem. He was a South Atlantic League all-star. Justin Haley, a 6-foot-5 righty and the No. 28 prospect, was 3-2 with a 1.19 ERA in six starts with the Sea Dogs after being called up from Salem where he was a Carolina League All-Star. His 2.35 ERA between his two stops was second-best among Red Sox minor leaguers. Righty Pat Light, the No. 30 prospect, was 8-6 with a 4.83 ERA between Salem and Greenville. Third baseman Jantzen Witte has been promoted to the Sea Dogs from Class A ball, where he led all Red Sox minor leaguers in hits (153) and doubles (44). Marco Hernandez is a shortstop who was acquired in the trade that sent lefty Felix Doubront to the Chicago Cubs. He led Daytona of the Florida State League in triples (7) and steals (22) and was an all-star in the Florida State League. Catcher Luis Martinez hit .242 for Triple-A Salt Lake City and Sacramento before being signed by the Red Sox in January. Pitcher and Sea Dogs 2014 Citizen of the Year Mike McCarthy (10-4, 4.82) will return as will Mike Augliera, who led the Sea Dogs in innings pitched (148) and games started (24) while finishing with an 8-10 record and a 4.56 ERA. Eastern League manager of the year Billy McMillon, who guided the Sea Dogs to an 88-73 record and their first playoff appearance since 2008, will be back at the helm. 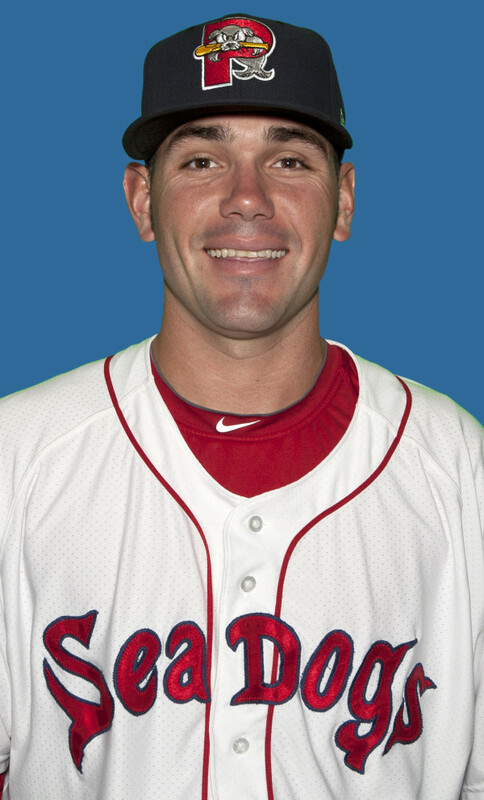 Dave Joppie, the Triple-A Pawtucket hitting coach in 2013 and 2014, is back with the Sea Dogs as their hitting coach for the sixth season. Former hitting coach Rich Gedman was promoted to Pawtucket along with Sea Dogs pitching coach Bob Kipper. Kevin Walker replaces Kipper in Portland.